Nick’s father started him out on the boating way of life from an early age. He moved to the Isle of Wight when he was six years old and was soon spending as much time as possible on the water which continued throughout his childhood. 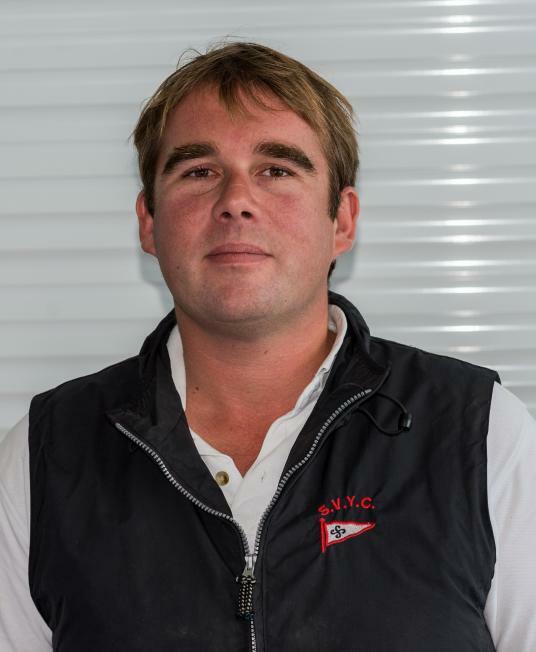 Nick started working at SVYC in 1999 as a summer boatman and then went on to complete various RYA qualifications including the Yachtmaster Ocean course. In April 2000 he returned to SVYC and has been happily working at the club ever since. During this time he has completed several further RYA qualifications including Powerboat Instructor, Keelboat Instructor and Race Officers ticket. Nick races the Mermaids on a regular basis and has also raced in several Round The Island Races, Cowes Weeks, The Kings Cup, Fastnet and The Sydney To Hobart Race.